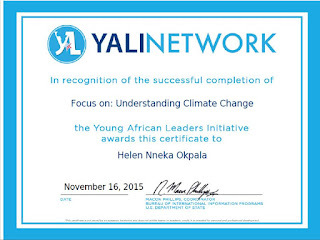 Home Climate Change Campaign Certified to Sensitize! 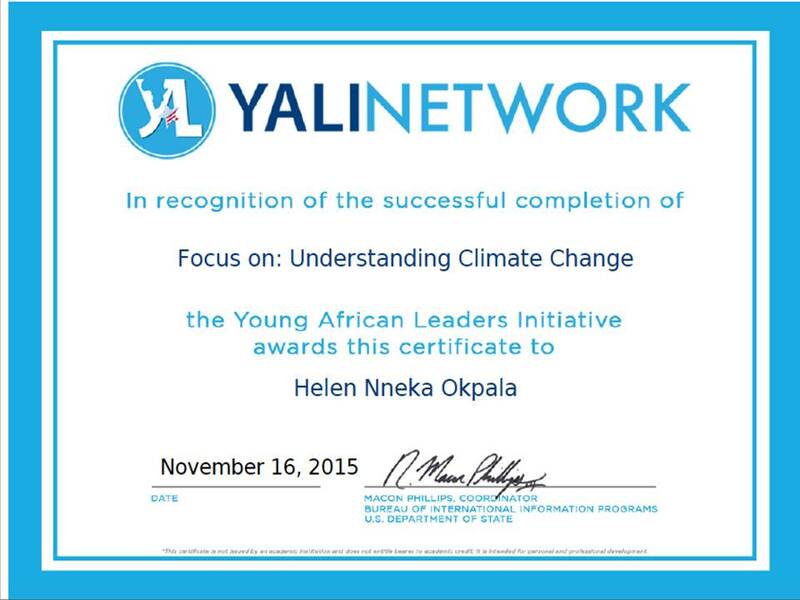 This certificate was obtained by me on November 16, 2015, after completing the course on 'Understanding Climate Change'. 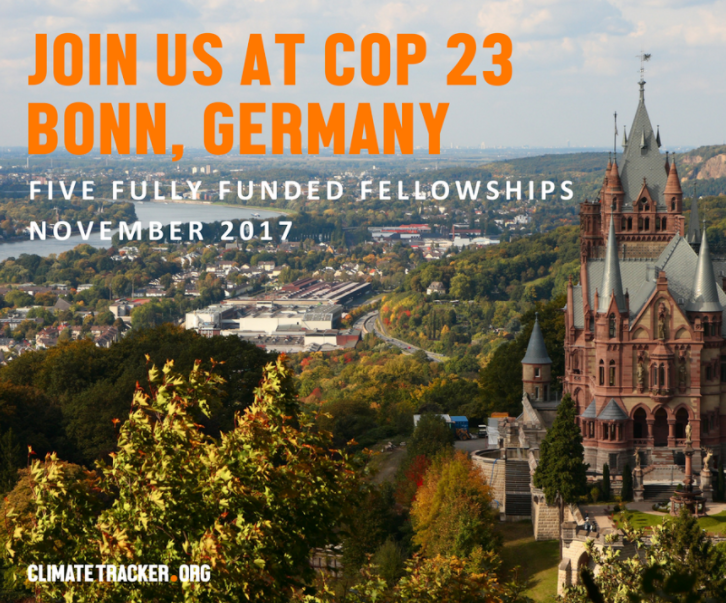 Visit: https://yali.state.gov/climate/ for more info.